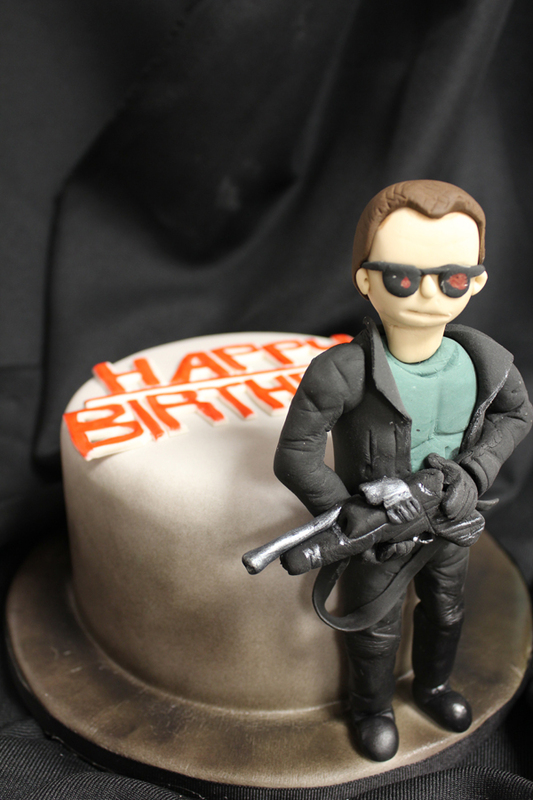 This past week we’ve had an unusually large amount of movie themed cakes with figurines. 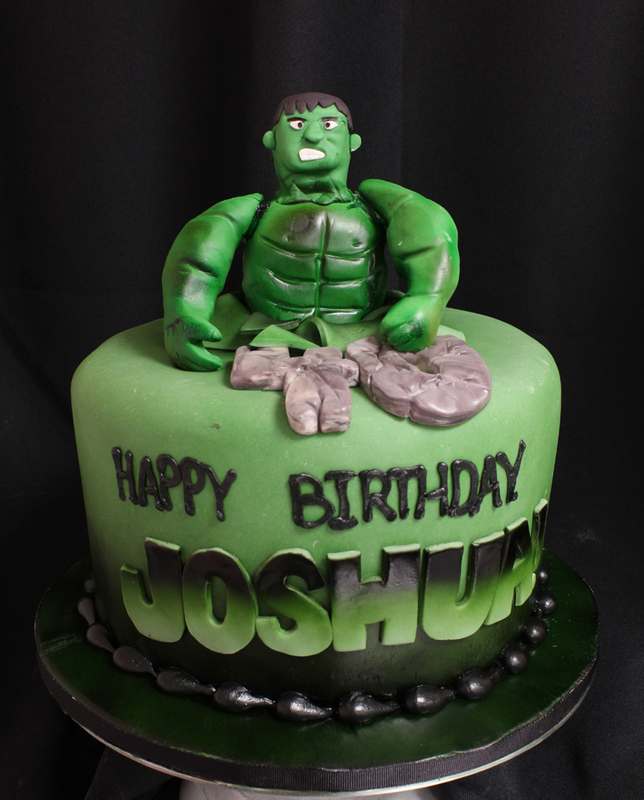 Here’s the Hulk bursting through the cake and smashing the number 40. 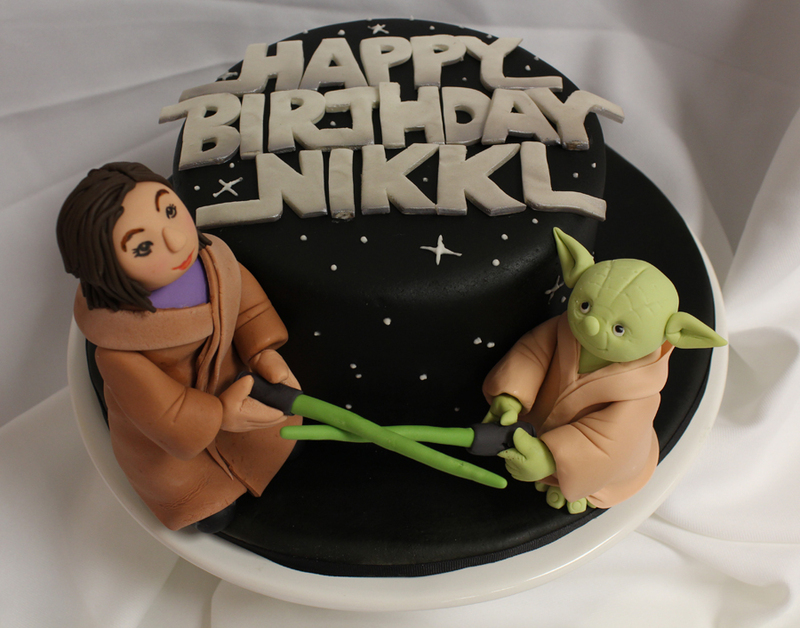 And finally, Starwars with the birthday girl dueling with Yoda.